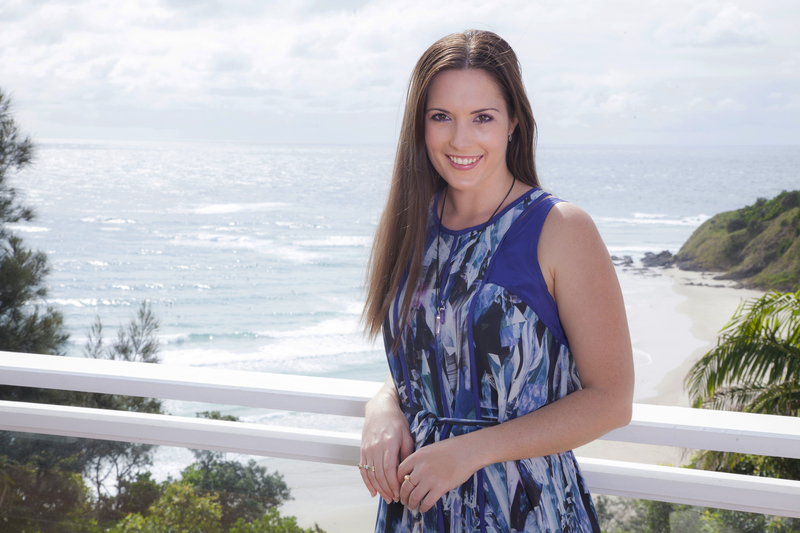 Ashley Gilmour is a fully-qualified Clinical Psychologist, and the Founder & Principal of Vitality Unleashed Psychology. Ashley completed her 4 year undergraduate Bachelor of Psychology (Honours) & her 2 year post-graduate Master of Psychology (Clinical) degrees at James Cook University. Ashley then went on to complete her 2 year Clinical Psychology Registrar training program with South West HealthCare Adult Psychiatric Services. Over the course of her training and career in clinical psychology, Ashley has obtained a wide variety of experience working with children, teens, & adults experiencing a range presenting issues in a variety of settings. Ashley’s approach is warm, understanding, and empathetic. She is also professional and respectful. Ashley approaches each of her client’s concerns as individual and takes the time to understand what is uniquely going on for each person she treats to guide how best to help them as quickly as possible. Ashley has a strong appreciation for, and interest in, the power of the human mind. Ashley also recognises that humans are highly powerful in that we have the medicine within ourselves to heal from and move through whatever challenges we may be facing. Ashley’s passion is to support people with psychological techniques to move through their emotional and psychological difficulties and into a space of happiness, empowerment, and wellbeing so that they can have the Freedom to Flourish. Assessment, diagnosis and treatment to youth & young adults aged between 12-24 years of age are also often experiencing social issues also such as homelessness, family violence, education, unemployment etc. Assessment, diagnosis and treatment of children through to older adults, including psychological therapy, and comprehensive neuropsychological assessment of neuropsychological/cognitive difficulties such as ADHD, memory and learning problems, alzheimers etc. Baune, BT., Stuart, M., Gilmour, A., et al. (2012). The relationship between subtypes of depression and cardiovascular disease: A systematic review of biological models. Translational Psychiatry. 2, e92, p.1-19. Baune, BT., Stuart, M., Gilmour, A., et. al. (2012). Moderators of the relationship between depression and cardiovascular disorders: A systematic review. General Hospital Psychiatry. Vol 34(5), p. 478-492. Research Worker in the Department of Psychology, James Cook University, under Dr. Anne Swinbourne. Research conducted within the area of Health Psychology investigating peoples’ sun-protective attitudes and behaviours to understand the psychology of how we can encourage people to use adequate sun protection, particularly within the North Queensland region were skin cancer prevalence in Townsville is one of the highest in the world. The Subconscious Mind: understanding the power of our subconscious beliefs and working with the subconscious mind to identify limiting beliefs formed in earlier years during times of particular experiences, and clearing these beliefs at the subconscious level to provide the client with the freedom to flourish in all aspects of their life.